A new health centre in Sidney is taking a team-based approach to care to support more patients with a wide range of medical needs. 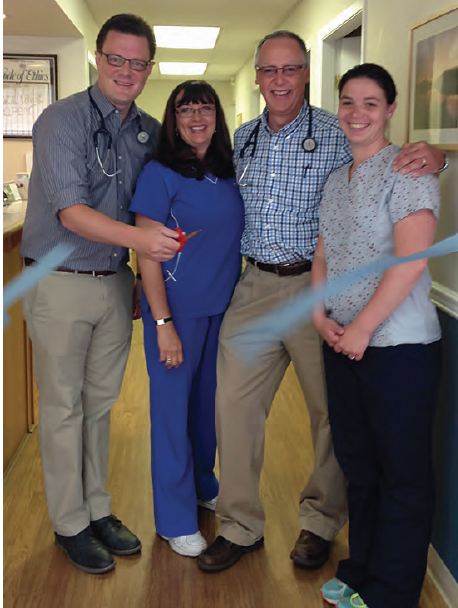 The Saanich Peninsula Primary Health Care Centre Society’s new clinic will allow physicians and a team of allied health providers to treat more patients while offering a broader range of wrap-around services. 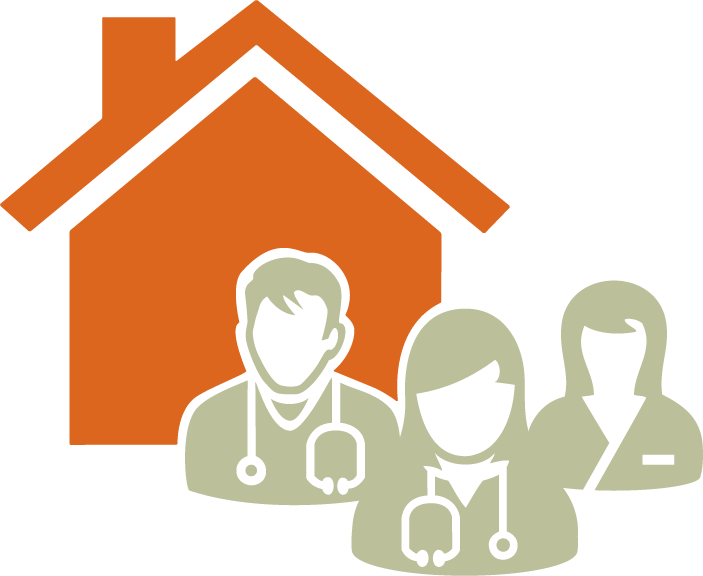 It is the first in a planned network of three or four care centres on the Saanich Peninsula that will take a team-based approach to care. The clinic was formed by both physicians and community members. 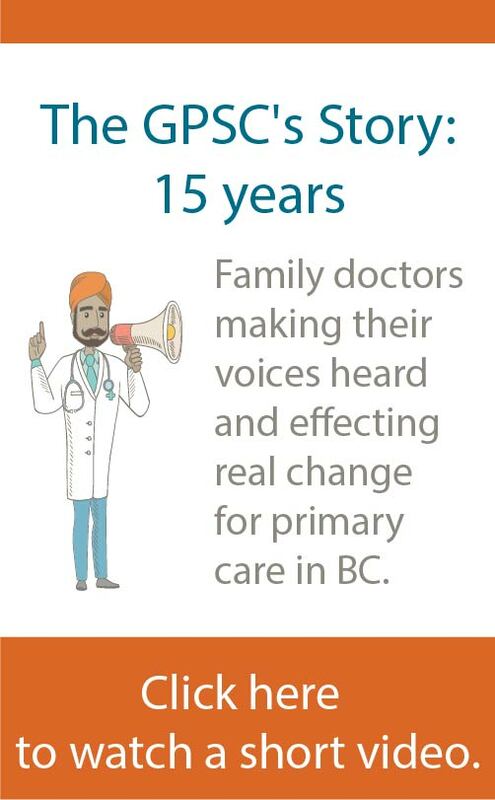 The opportunity to make it happen was supported by funding from the South Island Division of Family Practice and the provincial A GP for Me initiative. The clinic’s team-based approach aims to ensure that patients with the most urgent health needs are seen as quickly as possible, while physicians have a well-balanced practice. This means providing locum coverage, incorporating allied health practitioners, and recruiting other doctors. By fall 2016, about 1,000 patients had requested to be attached to a physician through the clinic. Read more about the how the clinic has started to pay back the municipal loan (February 2018).